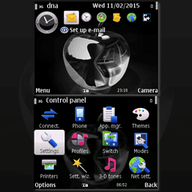 Glass Apple free download for Symbian s60 3rd and 5th edition. 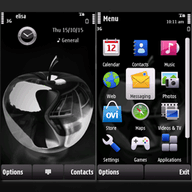 An elegant Glass Apple Theme with 3D buttons that will fit seamlessly on your smartphone screen. 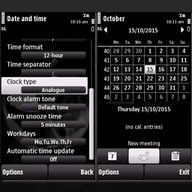 Once installed, the theme will automatically work with your language. 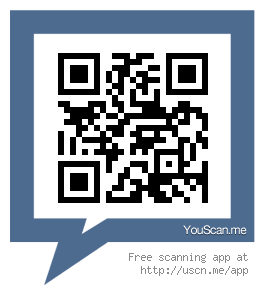 U guys r trying...i can see amazing apps.i wish d r free. All of my questions settled-thkans! They're not workin in iran! Why?!? !